Tureiti Moxon is the definition of a transformational servant leader. As the Managing Director of Te Kōhao Health, she has been an inspirational visionary in the Māori health, education, social, justice and Whānau Ora space locally, regionally and nationally. Te Kōhao currently leads 12 partner service providers throughout the Hauraki Waikato, Maniapoto and Raukawa regions and has oversight of a medical centre and three satellite clinic’s in Hamilton and Raglan. She previously established many Kōhanga Reo in the Waikato, Hauraki and Maniapoto regions and served as a barrister and solicitor with McCaw Lewis Chapman in Hamilton in Māori land law, civil and Treaty jurisprudence. 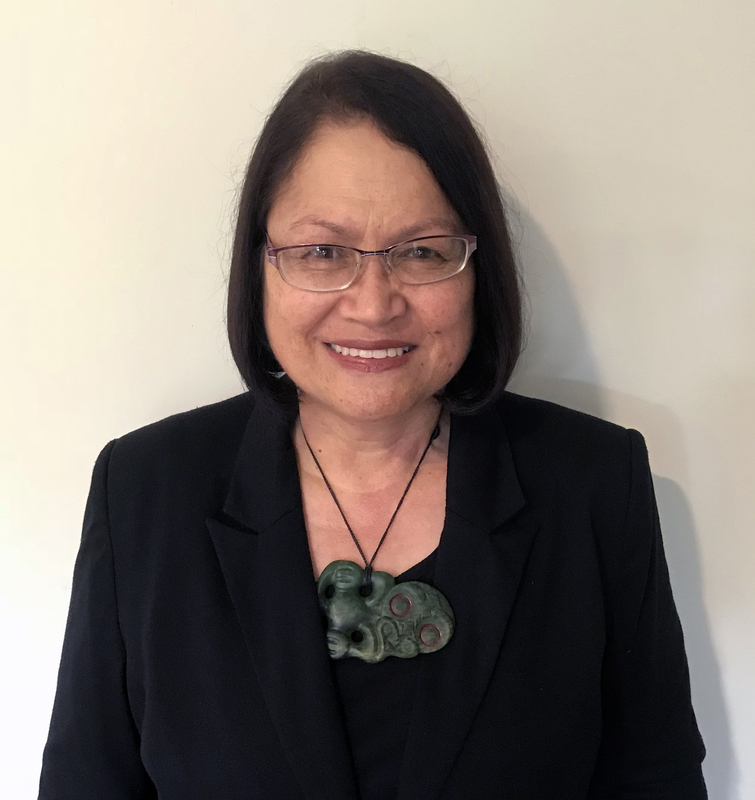 She currently serves on numerous community trusts including her own iwi of Ngāti Pāhauwera as a trustee and previously on their treaty negotiating team who successfully settled their claim in 2012. She is now a member of the Waitangi Tribunal and chairs the National Māori Urban Authority. Tureiti co-founded the Toiora Māori Primary Health Organisation Coalition in 2003 until it merged with the National Coalition in 2012. Not being prepared to stand on the sideline she stood as a candidate for the Hamilton City Council local body elections and in the general elections. Tureiti has spearheaded several multimillion dollar building projects for the advancement of Māori health, education and Te Reo Māori including the Te Kōhao Health Whānau Ora centre, a bilingual kōhungahunga and a puna reo. Under her leadership, Te Kōhao is now a thriving multimillion business and has grown from 1,500 enrolled individual whānau members to 8,400 and employs a staff of 234. Strengthening whānau tino rangatiratanga and mana motuhake is at the centre of everything that drives her. Tureiti’s foresight, belief, courage, tenacity, integrity and strategic connections from a lifetime of service continues to transform generations. Ko te amorangi ki mua, ko te hapai o ki muri.